From January 14th, Crosspoint Church starts its 2019 New Year Bible Study Program. The newly designed church program includes the list of the studies with different themes. 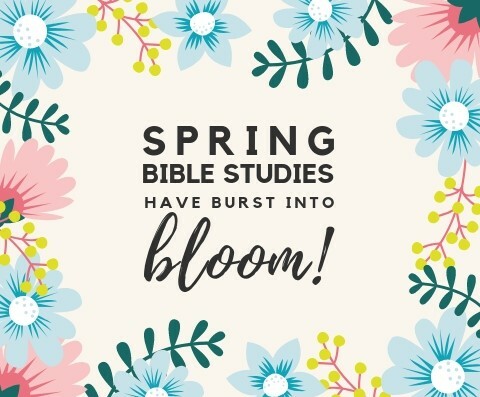 We hope to do this by providing Biblical Instruction and methodology for becoming disciples through that 12 Lectures on Genesis, Gospels and Exodus on Discipleship Life to Follow Jesus and ancestors of faith throughout the Bible. It will help you to grow into a fully devoted follower of Christ.